Greg’s clients include dentists, physicians, veterinarians, and other health care professionals, as well as numerous medium‑to‑small businesses engaged in manufacturing, construction, food distribution, technology, retail, and consulting. Greg has represented buyers or sellers in well over 400 dental practice sales in Oregon and Washington. He has also represented buyers and sellers of practices in Idaho, Montana, Alaska, Hawaii, and Texas. Lead counsel for a local food distribution and transportation company acquired for $8+ million. Representation of a local construction equipment sales company in an acquisition by a public company. Representation of a Washington technology company acquired by a New York company. Experience includes litigation involving employment, real estate, construction, commercial, corporate, real estate, securities and bankruptcy issues, and cases tried to verdict in both state and federal courts. Greg became a Motschenbacher & Blattner LLP partner when he joined the firm in 2013. 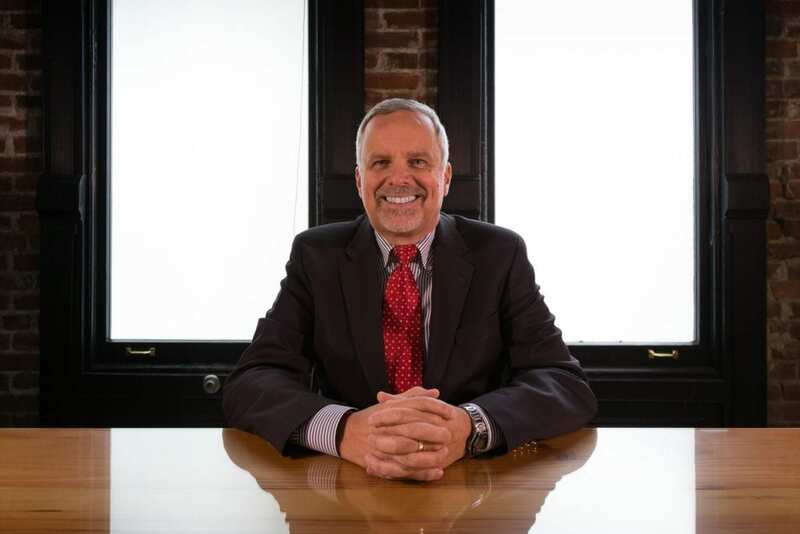 Prior to joining the firm, he was a partner in the Portland, Oregon firm of Hooper, Englund & Weil LLP for over 20 years. Greg has been in private practice for more than 30 years. Greg is married and has two grown children. He is active in his church, is an avid baseball fan, and enjoys running and reading – especially American history.